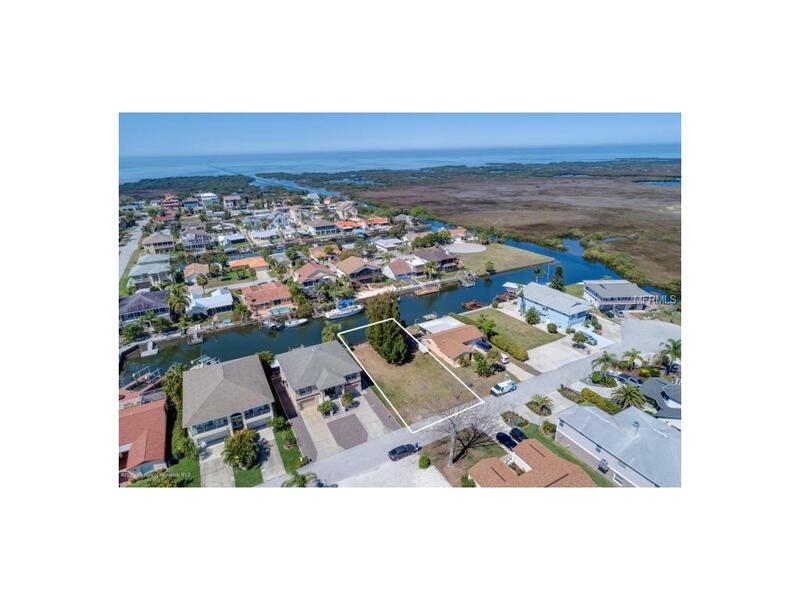 Enjoy the waterfront lifestyle and build your dream home here. 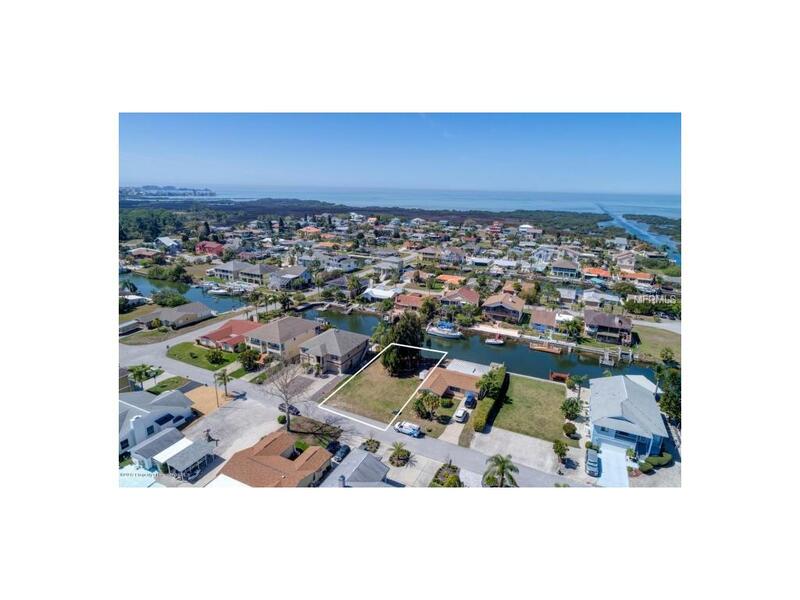 60 x 100 ft. vacant lot with direct access to Gulf of Mexico - no bridges to go under and 60 ft of water frontage! 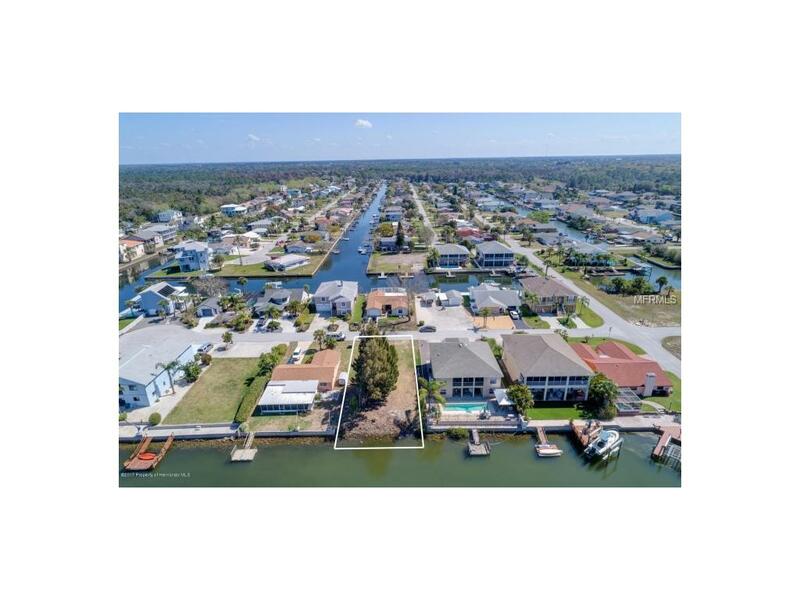 From your backyard you can boat, kayak, paddle board, jet ski, fish - enjoy all the water activities you want. There is even room for a pool. 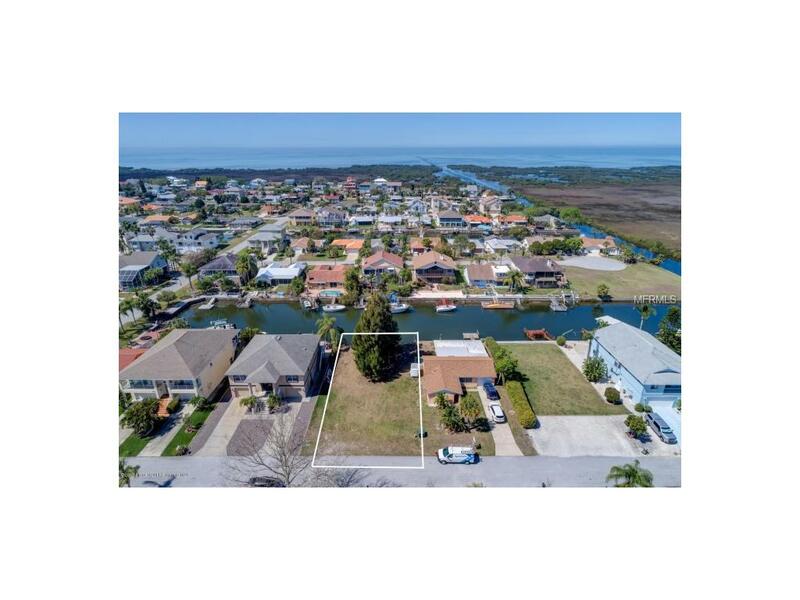 This lot is located in Sea Pines, a residential, coastal community in Hudson, FL. Great location, close to beach, aqua park, shopping, medical facilities, restaurants and so much more. Time to live your dream!